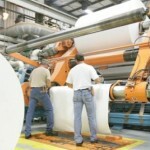 Most HeiQ ChemTex adhesives for the paper industry are starch-based for use in laminated media. 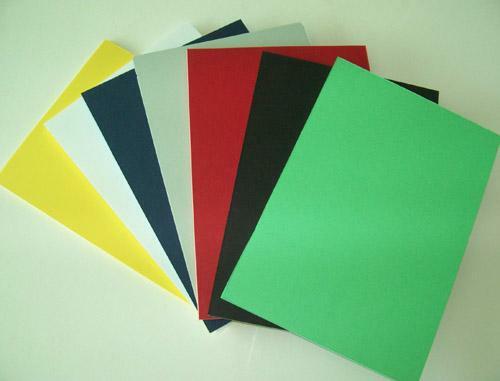 We also provide PVA-based adhesives. 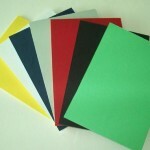 Our newest products are for foam applications. These products enable you to minimize usage while achieving excellent placement on the sheet. 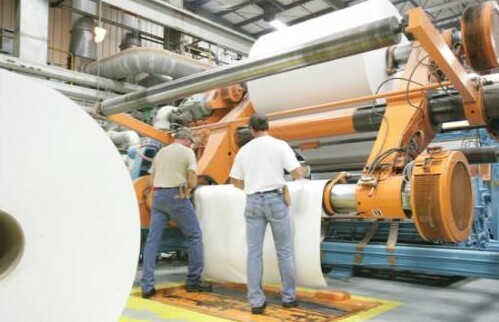 Automated handling equipment in the paper industry requires specific surface characteristics for efficient operation. Surface tension and porosity must be within specific limits for a particular piece of equipment to function effectively. HeiQ ChemTex’ surface coating products are engineered to meet these specifications on an individual basis. Chemtex DF-132 was developed for use in the printing of textiles to “hold the mark” or eliminate “feathered edges” in printed patterns. It enables sharp lines between colors in a multi-color print pattern such as camouflage. Contact HeiQ ChemTex for more information about our adhesives and coatings for paper.